[Depression] is undeniably linked to nutrition, as suggested by the mounting evidence by research in neuropsychiatry. An adequate intake of good calories, healthy proteins, omega-3 fatty acids and all essential minerals is of utmost importance in maintaining good mental health. In addition, the link between fast food and depression has recently been confirmed (TA Popa). Unmistakably, diet plays a major role in mental health; a nutritional imbalance in any of the following areas, which are discussed in more detail below, can possibly make you more prone to depression and anxiety. In my experience, supplementing with Omega-3 fats and B Vitamins, also addressing Serotonin deficiency and balancing blood sugar levels, although certainly not limited to being the only dietary factors involved in good mental health, were pivotal for me on my healing journey. Omega-3 fats are called essential fats, because unlike some other substances, they can’t be manufactured within the human body and therefore it is essential that you take them in through your diet. The richest dietary source of Omega-3 is from oily fish such as salmon, sardines, mackerel, pilchards, herring, trout and fresh tuna. Other excellent vegetarian sources of Omega-3 can be found in flaxseeds, chia seeds and walnuts. B vitamins are important for nervous system function and the production of energy from food as well as various metabolic processes. Most often B vitamins are considered “anti-stress” nutrients that help to relieve anxiety and treat depression. Of particular interest are Niacin (B3), pyridoxine (B6) and folic acid (B9) all of which work with the amino acid tryptophan to produce serotonin, the “feel-good” chemical. For a more detailed list of nutrition for a healthy mind watch this space for the release of my book “Beautiful, Courageous You a Journey of Healing Spirit, Soul and Body from Depression”. 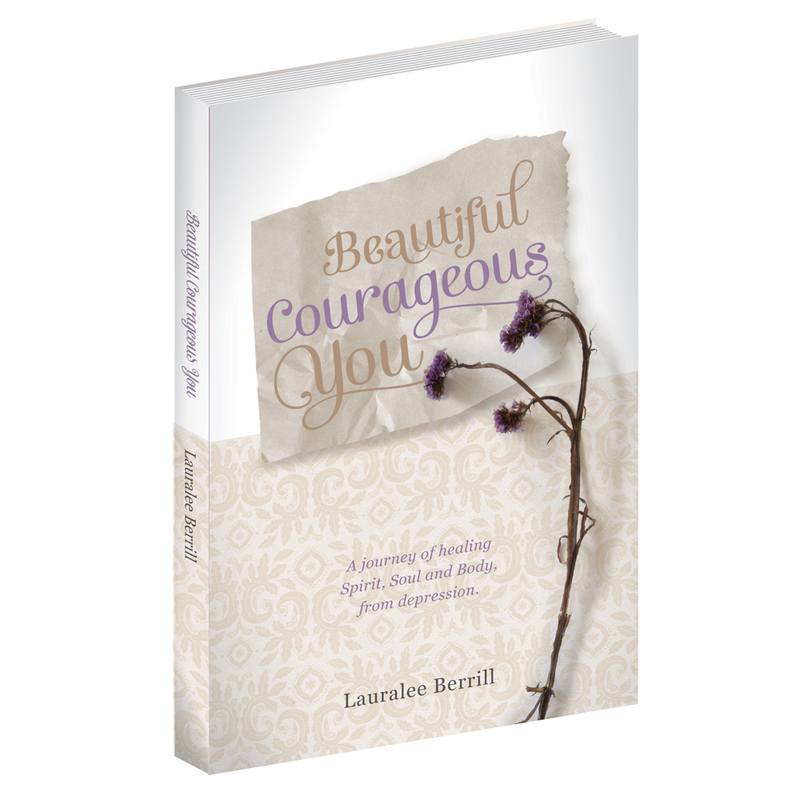 Categories: Body, Healing | Tags: Beautiful Courageous You, Eating to treat Depression, Nutrition for a healthy mind | Permalink. and she only listens to her doctor … Hope you guys are great!